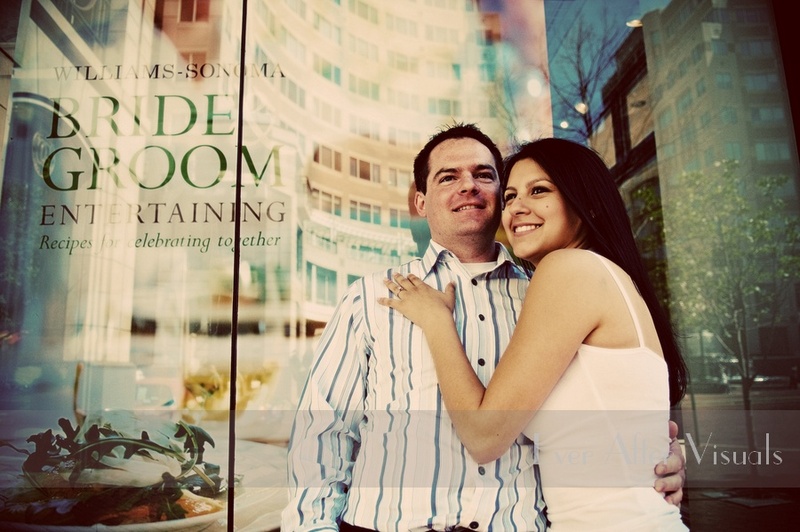 When we pick the songs for our couples slideshows, it reflects what we feel about them as a couple, what we think they have conveyed in their session with us — it’s personal. We spend a lot of time picking just the right song, listening to the words and what they say about our couples. 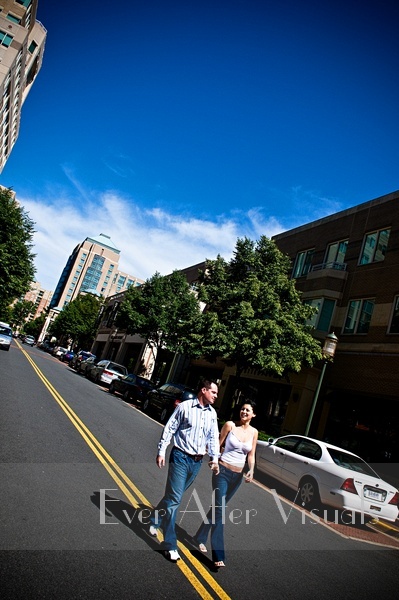 We loved that Chris and Astrid picked an urban location — and what better place than Reston Town Center in Reston, Virginia! Those two are playful and fun, romantic at ease in front of the camera — and above all, in love! It really comes across that not afraid to show how they feel about each other. So the words to the song for their slideshow has an urban beat, but it’s the words “All I want is for you to be happy and take this moment to make you my family and finally you have found something perfect” that really fit them. We think Chris and Astrid are perfect for each other! You can also check out Chris and Astrid’s Wedding Photography here! 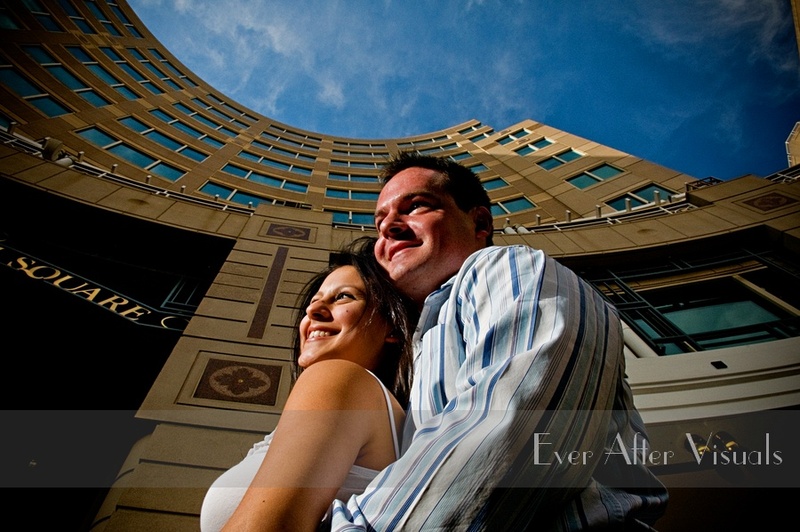 Click here to check out Chris and Astrid’s slideshow!